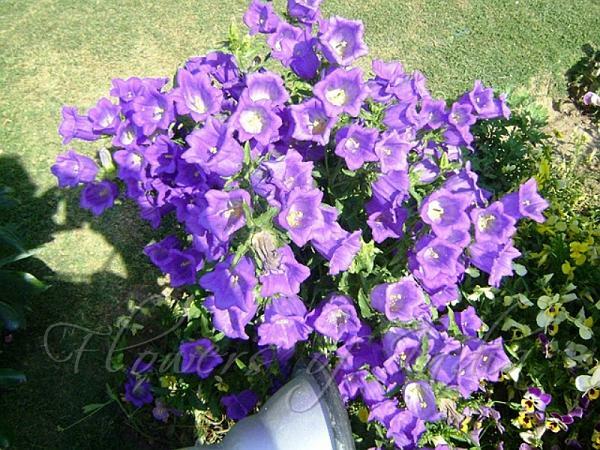 Canterbury Bells is a flowering plant with attractive bell shaped flowers with a flat base. Colors they come in are blue, purple, mauve or white. They produce large spikes of long lasting blooms. They grow to 2-3 ft in height. In gardens, they are best in massed planting in borders or among shrubs. It prefers cool or warm zones - not suitable for the tropics or hot, dry regions. 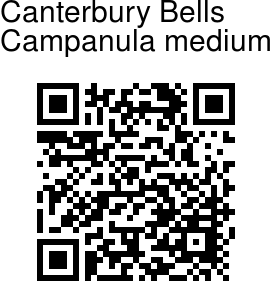 Canterbury Bells is not native to India, but is cultivated as a garden plant in cooler regions.